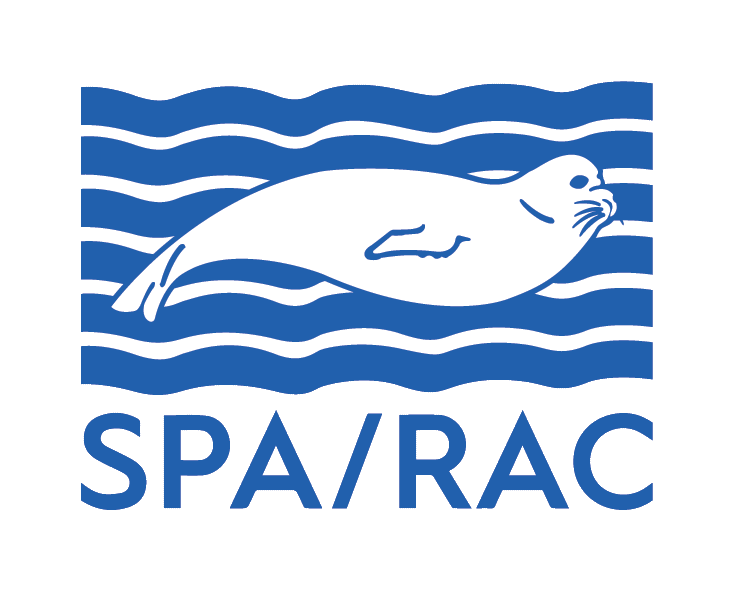 The regional project "Towards an ecologically representative and efficiently managed network of Mediterranean Marine Protected Areas" is a 30-month project (2016-2018) managed by UN Environment/MAP, co-executed by SPA/RAC, WWF-MedPO and MedPAN, and financially supported by the European Union. It builds on the achievements of the Strategic Partnership for the Mediterranean Sea Large Marine Ecosystem (MedPartnership project), including the Regional Project for the Development of a Mediterranean Marine and Coastal Protected Areas (MPAs) Network through the boosting of MPAs Creation and Management (MedMPAnet project). 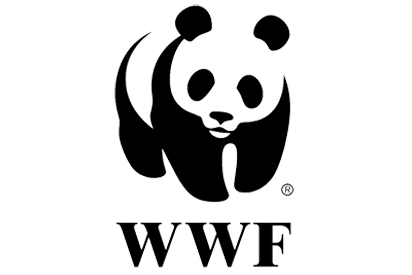 It contributes to the implementation of the Barcelona Convention and its Specially Protected Areas and Biological Diversity (SPA/BD) Protocol. The global objective of the project is to support achieving a network of Marine Protected Areas (MPAs) in the Mediterranean which ensures the long term conservation of key elements of the marine biodiversity and gives significant support to the sustainable development of the region. Sharing information and raising awareness about MPAs in the Mediterranean by (i) upgrading and updating the Mediterranean MPA database (MAPAMED), (ii) elaborating the report of the 2016 status of MPAs in the Mediterranean, (iii) evaluating the 2020 MPA Roadmap implementation and (iv) developing information and communication tools on MPAs. 4 Mediterranean countries: Egypt, Lebanon, Morocco and Tunisia. MPA managers, practitioners and relevant authorities in the countries concerned by the project. 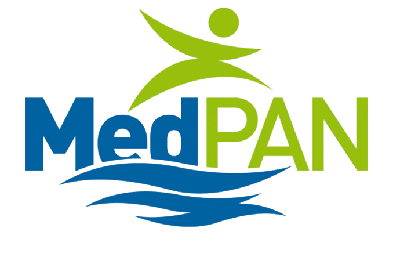 The MedMPA network project is managed by UN Environment/MAP and co-executed by SPA/RAC, WWF-MedPO and MedPAN. The MedMPA network project is financially supported by the European Union.